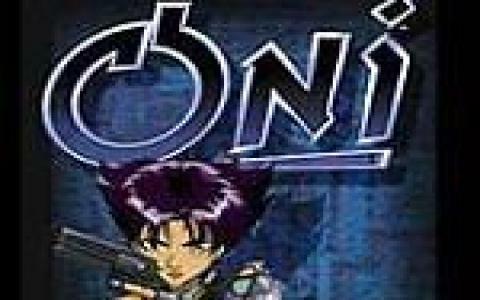 Oni is another game made by Bungie, the folk behind the Halo franchise. 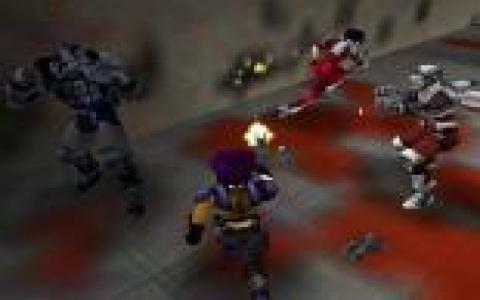 It was first released when third-person action games were still in their infancy. Unfortunately, I think that shows. The controls were a bit difficult for me to master, even with the tutorial. That could be because I played the computer version and not the one originally designed for consoles. There is a shooting component that just doesn't seem thought-through. Guns and ammunition are very scarce, so I was very hesitant to ever use them unless there was a crowded room where I needed to fight multiple enemies at once. Think Max Payne with a fighting engine base and an anime art style, but with fewer guns. Most of the action has to be fought hand-to-hand. The main character levels up and gains more martial arts combos over time. Still, I'd recommend it. 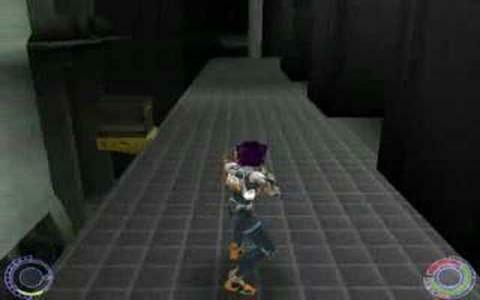 There are cheat codes which would make the game a little easier, and I do want to finish it. Maybe I'd do better with a game pad. It's an interesting American interpretation of a super anime police force and I'm interested in seeing the story through to the end.